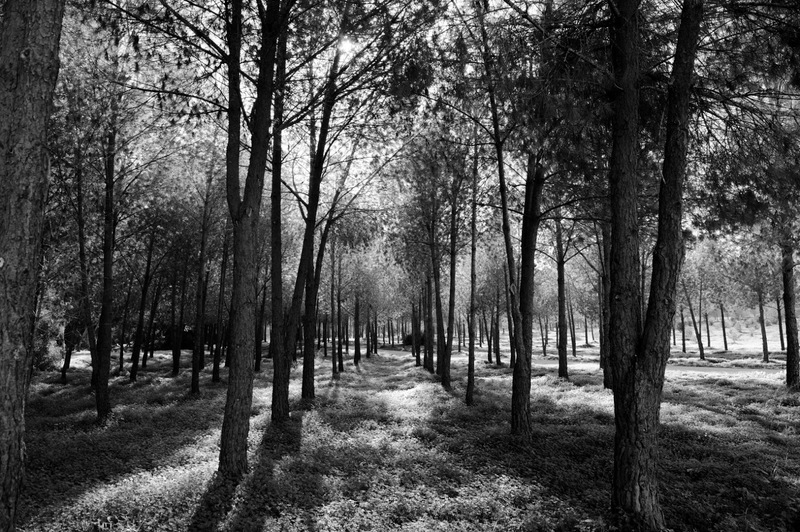 Black and white version of a nice park in Nicossia in a sunny day, end of December. 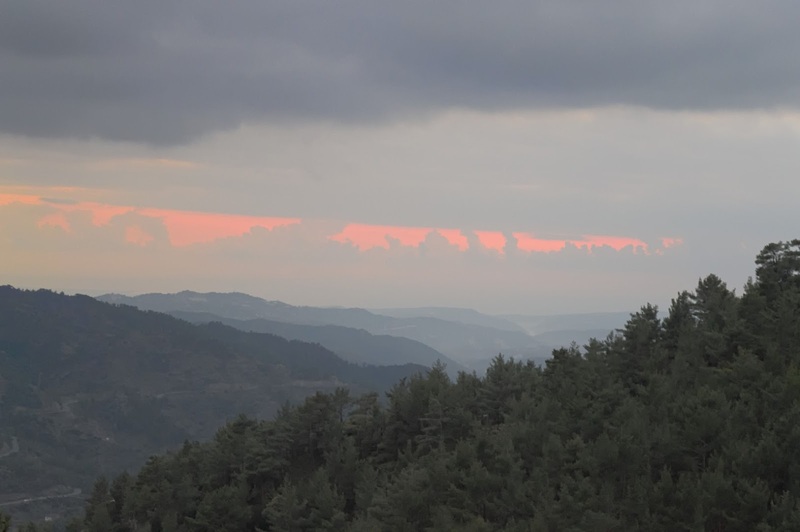 Sunset from Agros in Troodos, Cyprus. 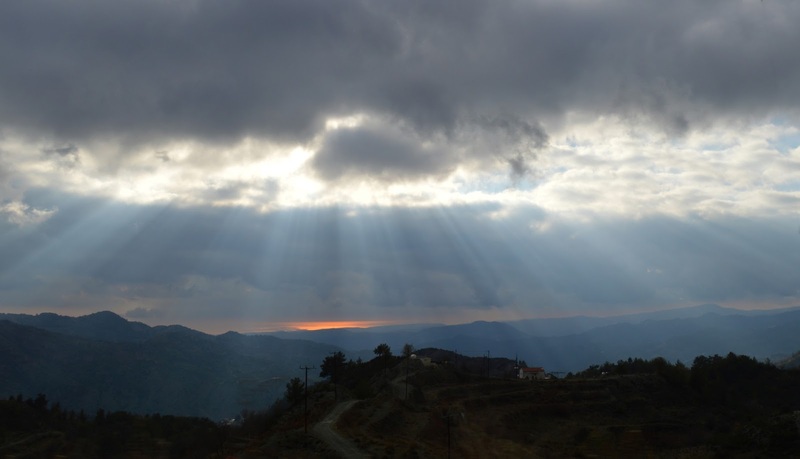 Troodos, Cyprus when going to Agros.